Intriguing Hair selling high quality 360 Frontals wig extensions, hairstylists, celebrity hair extensions online at affordable price. Free Next Day Shipping. Shop Now! 360 Frontals allow you more flexibility than regular frontals where as it allows you to wear a high ponytail. 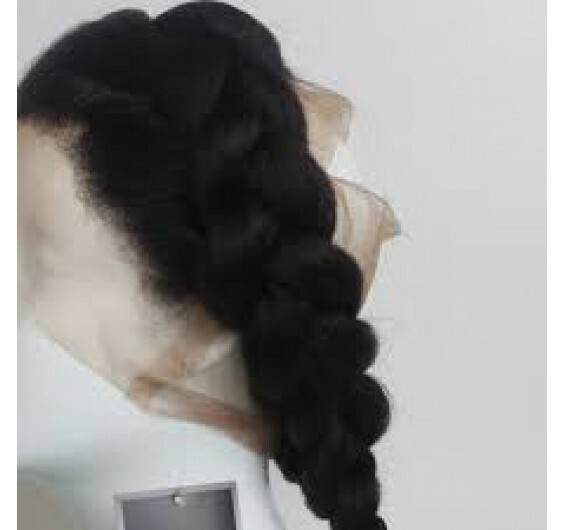 But less versatility than full lace wigs your unable to to do two braids. Please keep in mind, sometimes the actual circumfrence of the 360 frontal may be larger than your head size, and may require manipulation by your hairstylist to fit. What hairstylists love most about our 360 Frontals is the natural hairline, very minimal cuztomization is needed if any at all. The search for the best 360 Frontal Wigs ends here. Whether you’re hitting the gym or trying a sleek ponytail for a night out, our 360 Lace Frontal Wigs have you covered. Choose 360 lace frontals if you want a happy medium between versatility and affordability. While they are slightly less versatile than a full lace wig, our 360 frontal wigs allow more styling options than standard frontals since they blend in with the hair around your whole head. That means you can part your hair as you wish and even get creative with updos. They are also fully customizable depending on how full you want your hair. We recommend purchasing 2-3 bundles to complete a full head. You can always add more for added thickness and volume if desired. So never worry about finding that perfect fit. 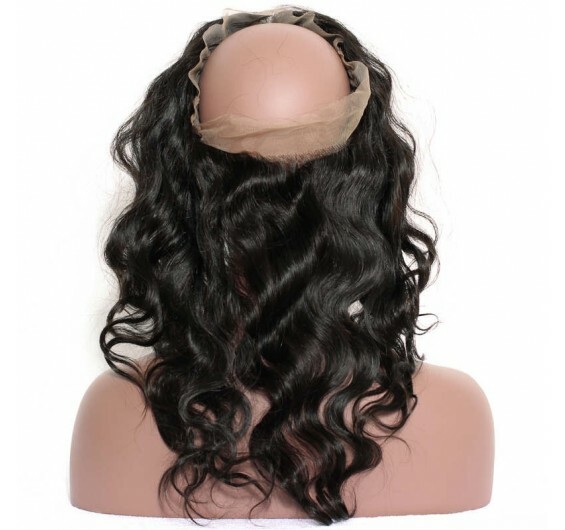 With our cheap 360 Lace Frontals, you can easily trim it to the exact size needed. Simply choose texture, length, and customizations above to get started. Can be purchased in lengths 12-20 inches.